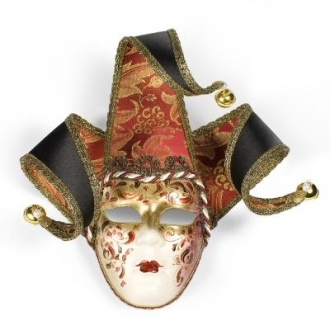 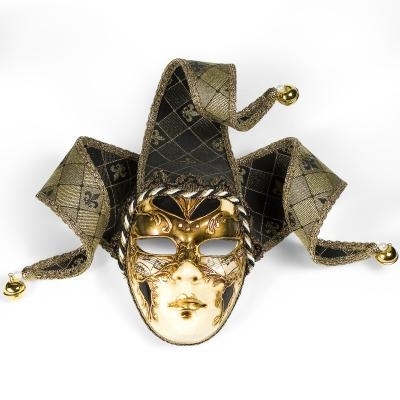 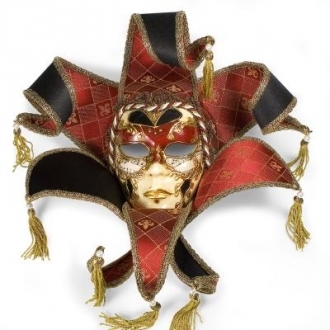 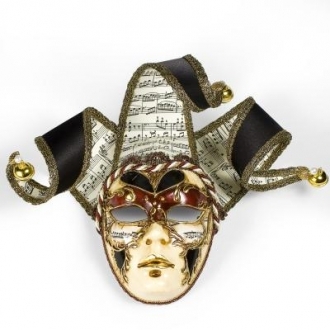 This Venetian mask is handmade in Italy and hand painted by master italtian artisans. 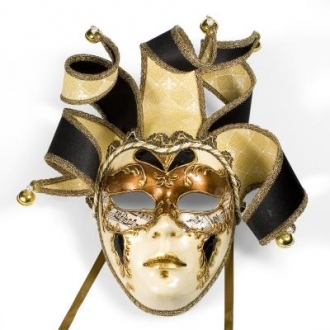 Great to have out for the holidays or on a everyday basis. 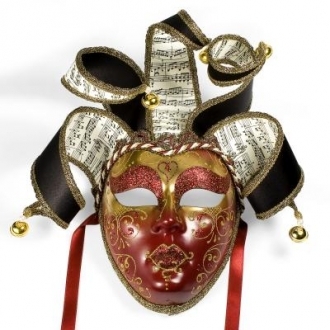 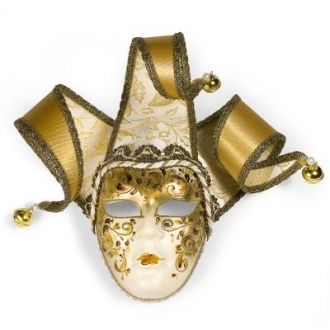 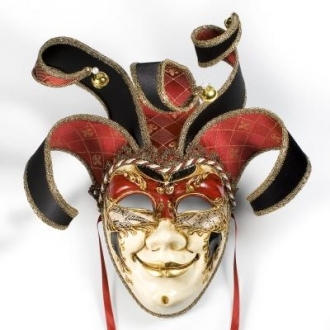 Be an owner of an authentic Italian Venetian mask. 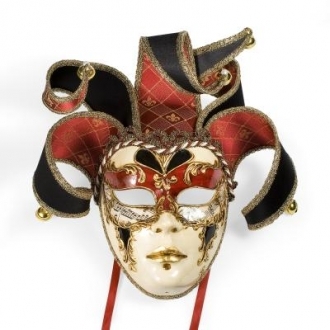 Sure to awe your house guest(s).